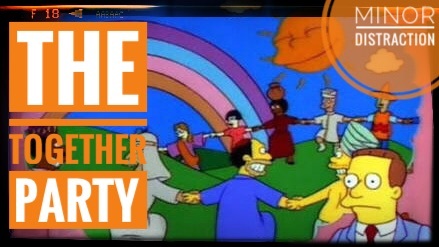 In this first episode of my Minor Matters series I look at The Together Party, a political party that wants to nationalise failing NGO’s and provide Universal Basic Income. While they don’t align with my desire for personal liberty they do bring some interesting ideas to the table. TOGETHER. A party dedicated to Rebuilding our Common Wealth.